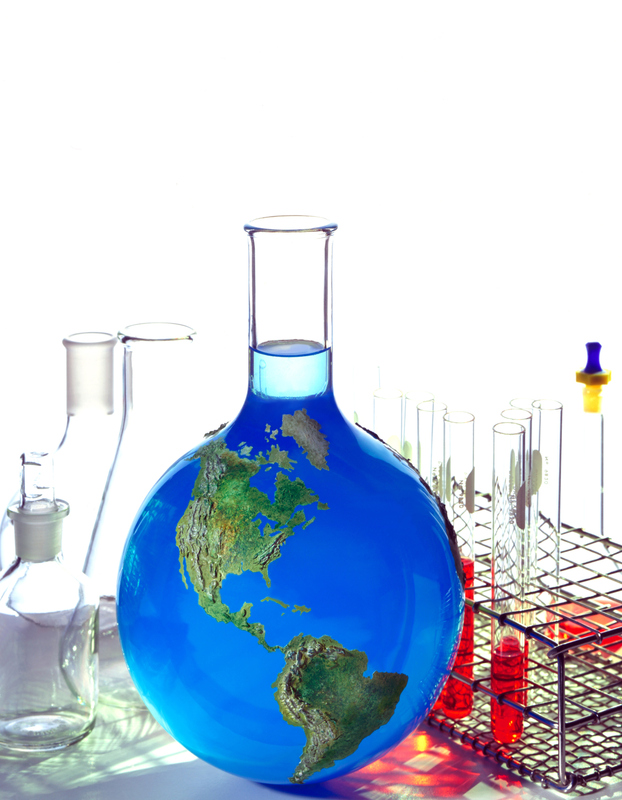 Many countries require additional quality control testing upon importation of drugs. Import testing is redundant if good manufacturing and distribution practices are applied. 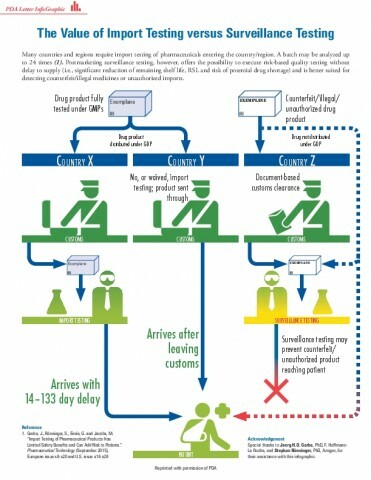 Maintaining this procedure of import testing could lead to drug shortages. Patient safety is not improved by import testing; inversely it introduces potential risks to access/availability of medicines and supply chain integrity. 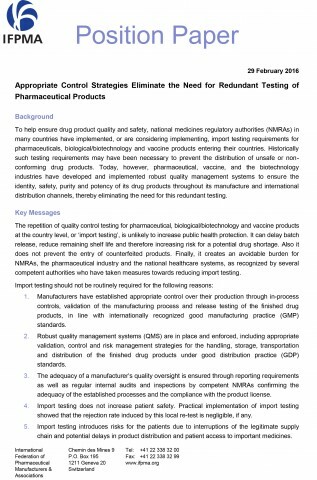 Risk-based control of medicine quality can be sustained by market surveillance testing, which can detect distribution issues and counterfeits/substandard products without impacting supply, thus reducing patient risk. 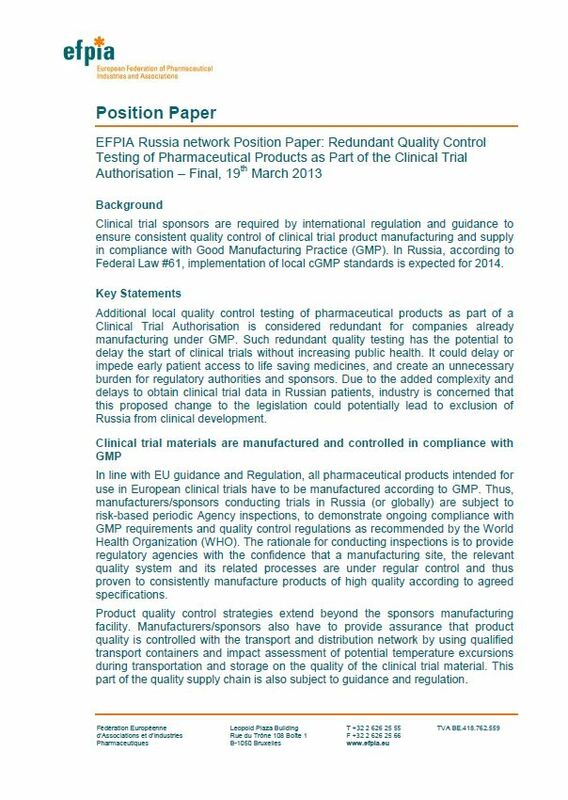 Study results demonstrate that import testing does not add benefit to the quality or safety of drugs, provided that the products are continuously controlled according to Good Manufacturing Practices (GMPs) and Good Distribution Practices (GDPs). The time it takes to conduct import testing reduces the overall shelf life of the product and false positives can result in global recalls of acceptable material (e.g. sterility testing). Moreover, import testing does not detect counterfeit products nor the additional risks related to local distribution channels, as testing occurs at the point of entry into a country. 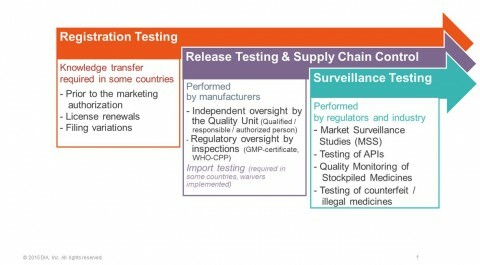 Import testing is a redundant activity and should not be requested where manufacturers are required to comply with GMP/GDP and use secure supply chains with documented control strategies. Importing country’s Health Authorities should be confident that the product is safe and is of high quality in compliance with registered specifications. 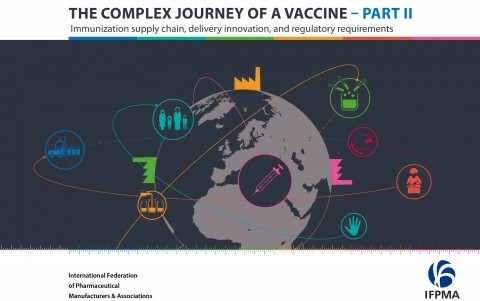 A risk-based approach is much better suited to control the quality of medicines. Post-marketing surveillance testing offers the possibility to ensure quality without delays in supply and to detect counterfeit/illegal medicines or unauthorized/alternative imports through local distribution channels. Although post-market testing does not cover every lot, it does provide data on medicines in the market nearer to the direct supply to the patient. Sampling from wholesalers, pharmacies and/or hospitals provides the opportunity to verify compliance of the medicinal product with approved specifications, detect counterfeits, unauthorized imports, or any manipulations throughout the entire supply chain. Such data help to understand these threats and to define appropriate measures for their mitigation. 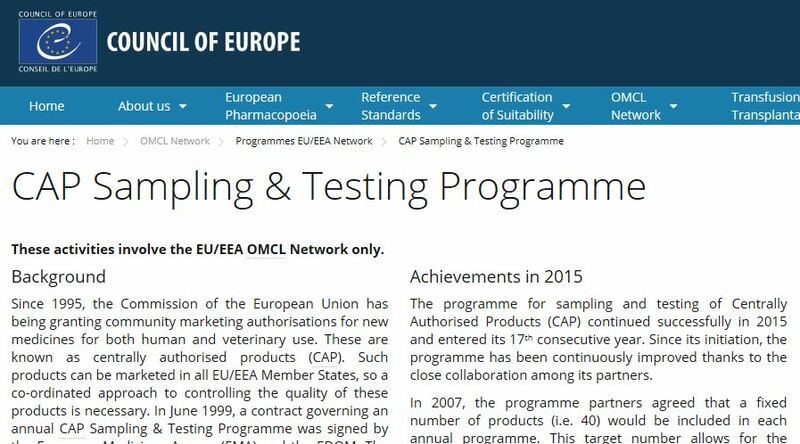 In most countries the laws should be changed or amended with provisions to remove this requirement for additional testing at importation. At a minimum, the manufacturer should be given the opportunity to obtain a waiver or exemption for import testing.